Thu., Sept. 6, 2018, 12:30 p.m. The 30-year-old man accused of stabbing nine people in Boise will receive a mental competency evaluation, and access to the defendant by police and other authorities has been restricted until after that examination has been done. 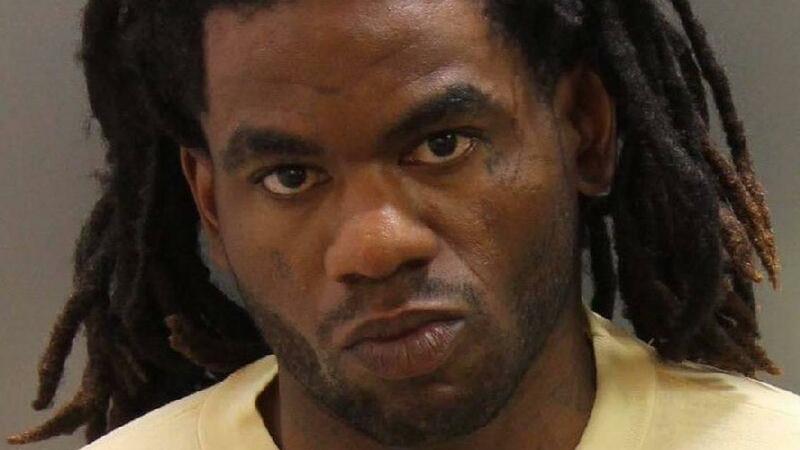 Timmy Earl Kinner Jr. is charged with first-degree murder and eight counts of aggravated battery in connection with the death of 3-year-old Ruya Kadir and the stabbing of eight others, including five children at a June 30 birthday party. He was also indicted on one count of burglary, two counts of aggravated assault and a weapon enhancement. By standing silent, Kinner pleaded not-guilty to all the charges on Aug. 28. Prosecutors have 60 days after the entry of plea to decide if they are going to seek the death penalty. A hearing will be held to determine Kinner’s competency to proceed after the mental evaluation is done. If he is found to be unable to assist in his own defense, he will be sent to one of the state hospitals for treatment. The judge will then later decide if he has improved enough to continue. Defense attorney David Smethers, one of three public defenders representing Kinner, asked for Kinner to be mentally evaluated Wednesday afternoon, after it appeared Judge Nancy Baskin might deny a motion to bar police and prosecutors’ access to Kinner without his attorneys present. Without providing any details, Smethers indicated that Kinner isn’t mentally fit to make the decision to talk to police. “I don’t have any evidence such conditions exist,” Baskin said. Smethers said he was putting the court on notice that a psychologist he has consulted with has said Kinner does have mental health issues. In court documents, prosecutors said Kinner tried to contact them on more than one occasion — not just a July 20 incident that the defense disputes was a request to speak with police. Prosecutors notified Kinner’s attorneys about the defendant’s planned July 20 meeting with police, and they went to the jail to be sure he did not speak with them. Baskin granted the defense’s motion to bar access to Kinner by police and other officials, except for sheriff’s deputies at the jail, but only until the results of his competency evaluation have been returned and considered by the court. Baskin denied the defense attorneys’ request that they receive all of Kinner’s “kites,” or written jail communications. An eight-week jury trial is scheduled to start Jan. 3, 2019. A pre-trial conference is scheduled for 3 p.m. Dec. 13. Published: Sept. 6, 2018, 12:30 p.m.